The first complete recording of all original saxophone compositions by these two pioneering composers. It includes solo works, quartets, saxophone choirs and chamber music. 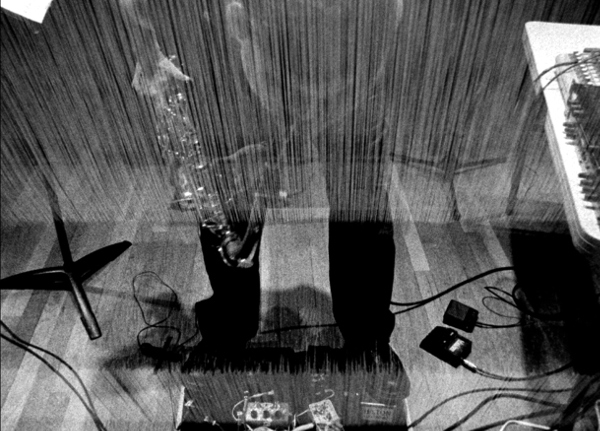 RAW is the first ever experimental noise metal saxophone solo album. 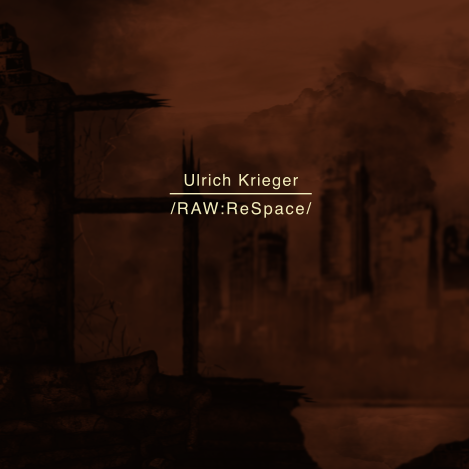 ReSpace is its dark ambient flip side. 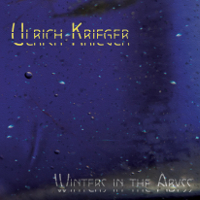 This survey of saxophonist Ulrich Krieger's chamber music illuminates his ongoing penchant, as a composer, improviser, and interpreter, for probing the affinities between the rock and classical avant-gardes. Think Doom Metal meets Scelsi. A largscale work for three brass players in five movements. Inspired by deep ocean waters. 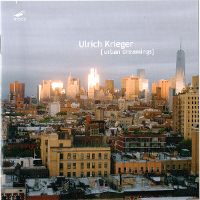 contrabass saxophone, 2 just intonation guitars, amplified percussion and sine waves, also available as CD from Sub Rosa.